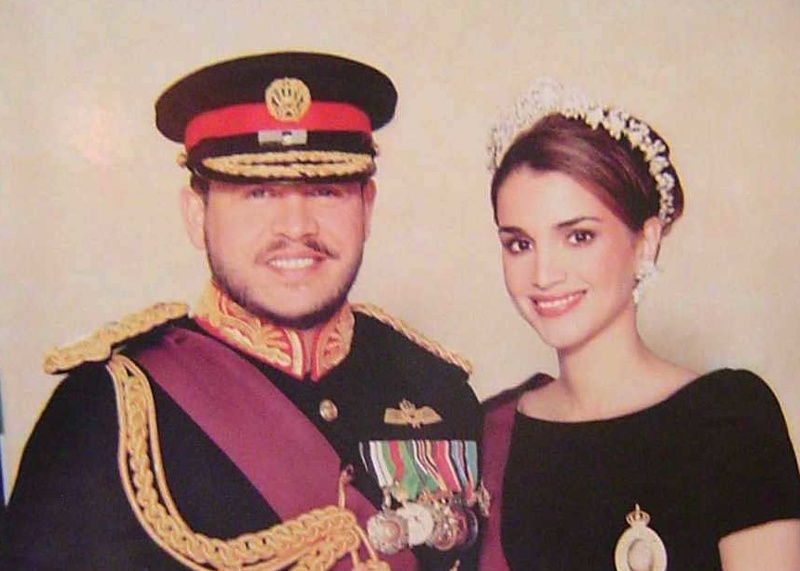 News Regarding Their Majesties King Abdullah and Queen Rania of Jordan. His Majesty King Abdullah of Jordan held an audience with His Royal Highness Crown Prince Salman bin Hamad bin Issa Al-Khalifa of Bahrain in Amman on January 10, 2013. Please click here to read an article from Petra News for more information. Also on Thursday His Majesty “…received a phone call from Egyptian President, Mr. Mohammad Morsi, in which they discussed Egypt’s efforts to support inter-Palastinian reconciliation…” Again, please click here to read an article from Petra News. And, finally, it was announced that Her Majesty Queen Rania of Jordan will give a keynote speech during the “… inaugural Abu Dhabi Sustainability Week at the opening ceremony of the 6th Annual World Future Energy Summit and 1st International Water Summit…” on January 15, 2013. “… largest gathering on sustainability in the history of the Middle East and will address the interconnected challenges that affect the global adoption of renewable energy, water security and sustainable development. 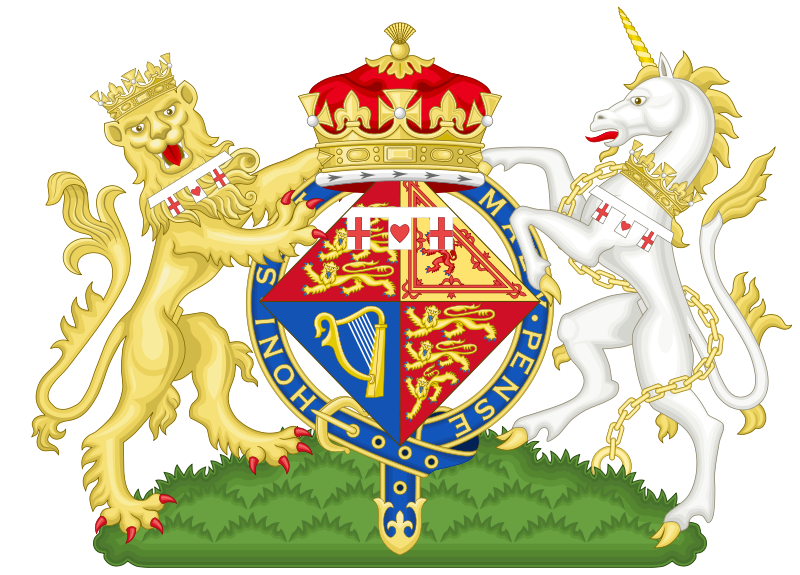 Her Royal Highness The Princess Royal Visits Sheffield and Doncaster in South Yorkshire. On Thursday, January 10, 2013, Her Royal Highness The Princess Royal visited the Chimo Holdings Cutlery Factory and opened the Exchange Brewery Adsetts Partnership Building in Sheffield. The princess also visited the Adwick Social Education Centre Horticultural Unit in Doncaster. To read more about today’s activities as well as to view photos please click here and here. 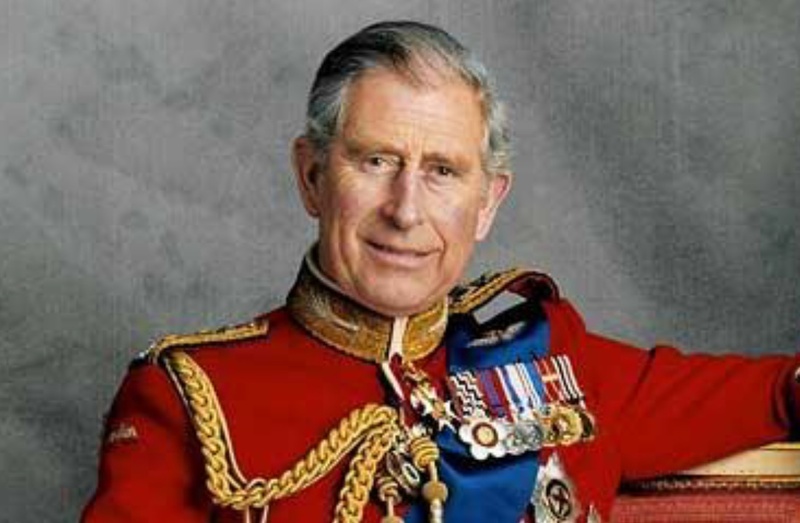 His Royal Highness The Prince of Wales Donates Money. To learn more about the prince’s donation please click here to read an article from TVNZ. Her Royal Highness Princess Letizia of Asturias Holds Audiences. 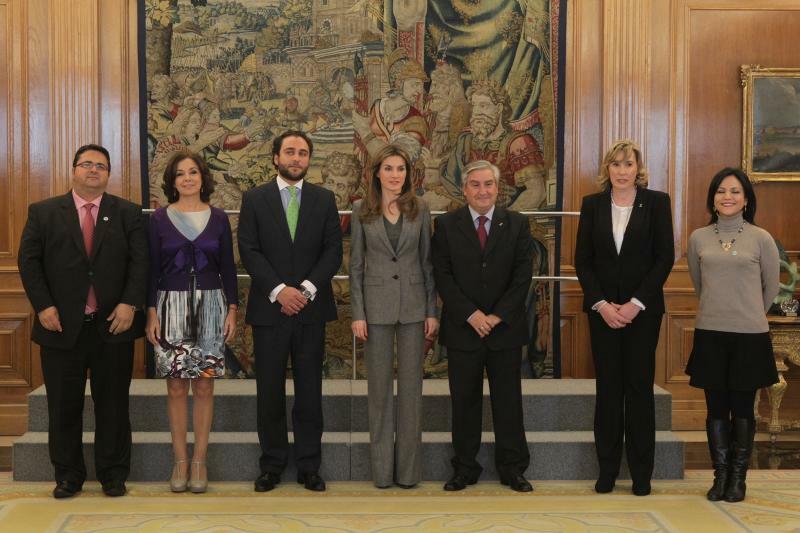 On January 10, 2013, Her Royal Highness Princess Letizia of Asturias held audiences at Palacio de la Zarzuela in Madrid. The lovely princess met with representatives from Real Maestranza de la Caballería de Valencia, the Asociación de Acogedores de Menores de la Comunidad de Madrid (ADAMCAM), and the Federación Española de Enfermedades Raras (FEDER), Federación Española de Enfermedades Neuromusculares (ASEM) and the Fundación Isabel Gemio. Their Royal Highnesses Grand Duke Henri and Grand Duchess Maria Teresa of Luxembourg along with Their Royal Highnesses Hereditary Grand Duke Guillaume and Hereditary Grand Duchess Stéphanie hosted a New Year reception at the Palais Grand-Ducal on January 11, 2013. 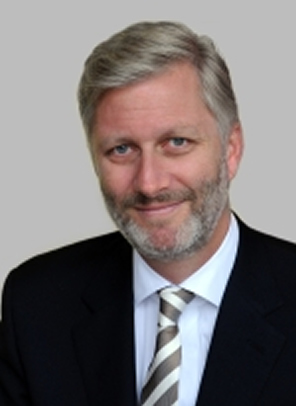 The grand-ducal family welcomed members of the Luxembourg government including the “… office of Chamber of Deputies, the Prime Minister and national officials…” to name a few. His Royal Highness Prince Philippe of Belgium attended the opening of the 91st Edition of the Salon de l’Automobile de Bruxelles held at the Brussels Expo on January 10, 2013. Guests attending today’s event included former cycling champion, Mr. Eddy Mercx, the Minister of Budget, Mr.Guy Vanhengel and the Mayor of Brussels, Mr. Freddy Thielemans, to name a few. Salon de l’Automobile de Bruxelles will be open to the public beginning on January 11 and will end on January 20, 2013. Please click here and scroll down to watch a video news clip.